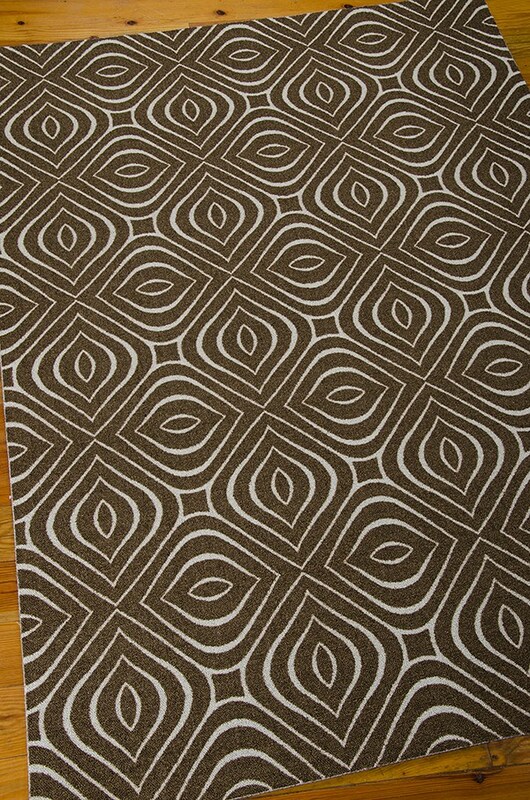 A repeating and rippling leaf design becomes the absolute in relaxed refinement when presented in smart shades. 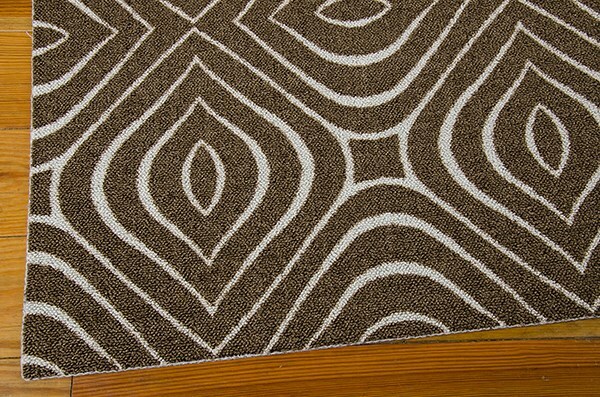 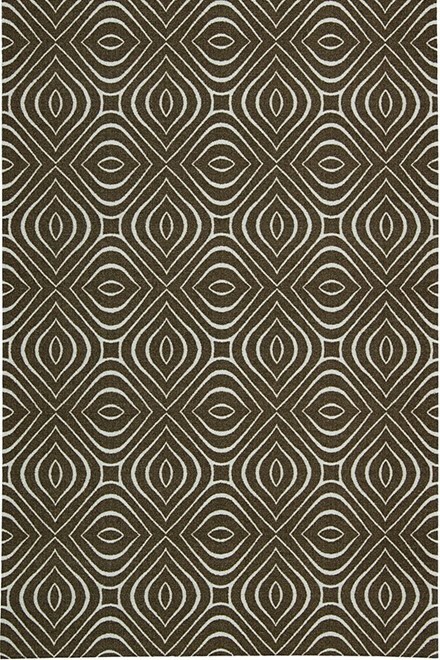 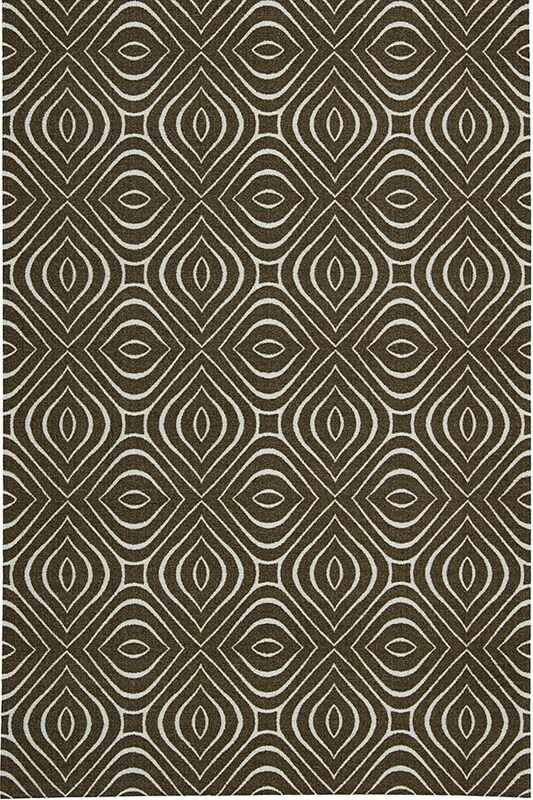 Created with a lavish loop pile, this riveting rug is outstanding in its look and feel. 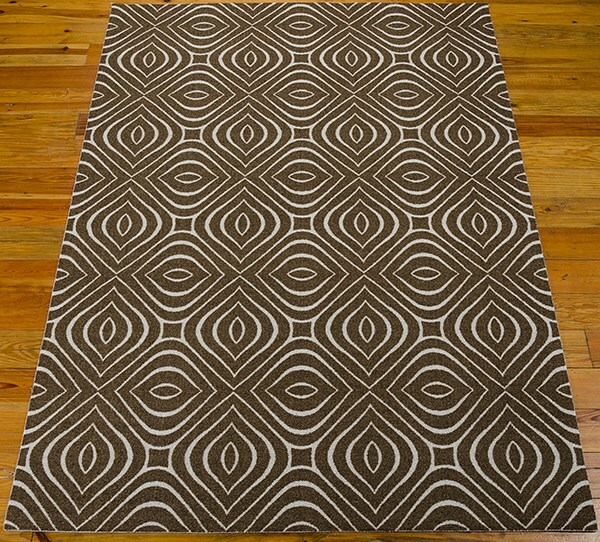 This striking collection features sleek, graphic designs and thrilling contemporary color palettes for an effect that is eye-catching yet effortlessly chic. 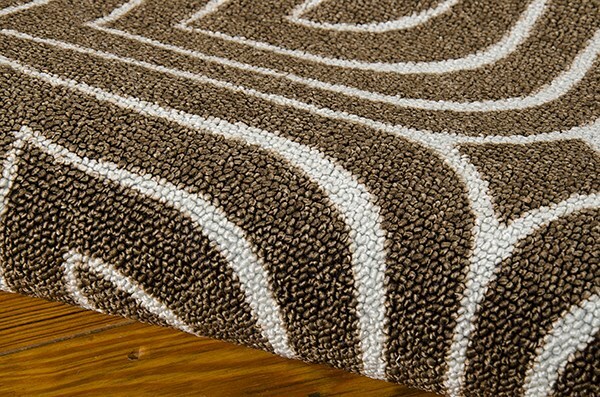 Beautifully crafted from a lustrous and easy-to-care-for polyester with a dense, loop pile for an intricately detailed texture, these exciting rugs boast a lasting quality with a look and feel that are nothing short of sensational.